Locks grates in place within channel. Lock down your Zurn Cast and Ductile grates. Simplifies installation of Mearin 100 channel. Lengthen your Mearin 100 trench drain run. Works as an end cap or 3" outlet. For bottom drain instead of end drain. Fits the Open End Outlet of the Polylok Driveway Drainage channel. Made to fit either end of the Polylok Driveway Drainage channel. 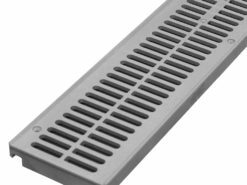 Made to fit either end of the Polylok™ Driveway Drainage channel. For Pro Series 5 Deep Channel. 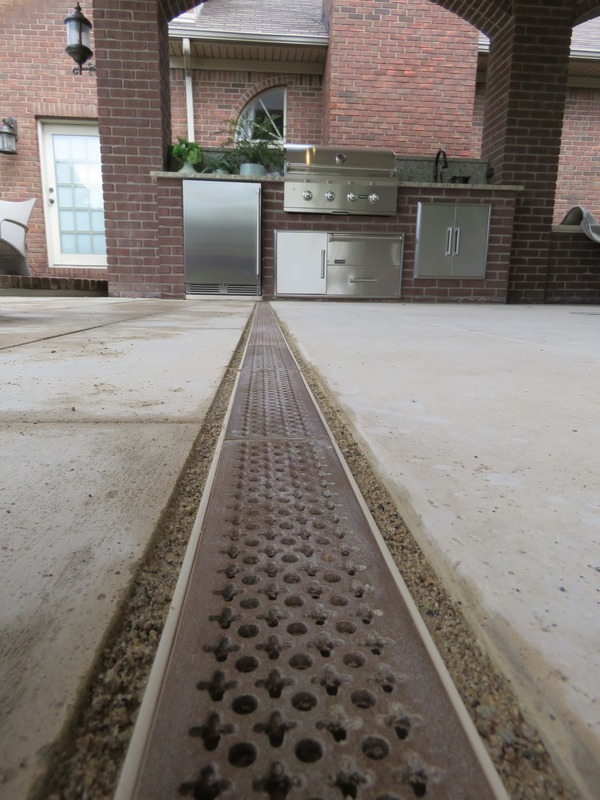 Enhance your trench drain installation. Stainless steel screws for grates.